Save money, reduce risk and remain compliant with License Dashboard’s Software Asset Management technology and services. Using License Dashboard’s software asset management platform or services, you can expect to see immediate software cost savings on software licenses in the first year of up to 30%, with further savings year on year to follow. This is achieved by accurately discovering and reporting the entire software estate on your network, highlighting duplicate applications, unused programs and shadow IT, as well as re-harvesting existing licenses rather than making unnecessary purchases. License Dashboard’s flagship software asset management tool – License Manager – connects to your existing discovery and inventory solutions, meaning it is not always necessary to install a new discovery agent across your network. This saves your organisation time during the installation process and money as there may be no need to purchase an expensive new discovery tool. Make the most of your existing technology investments by incorporating them into your SAM solution. 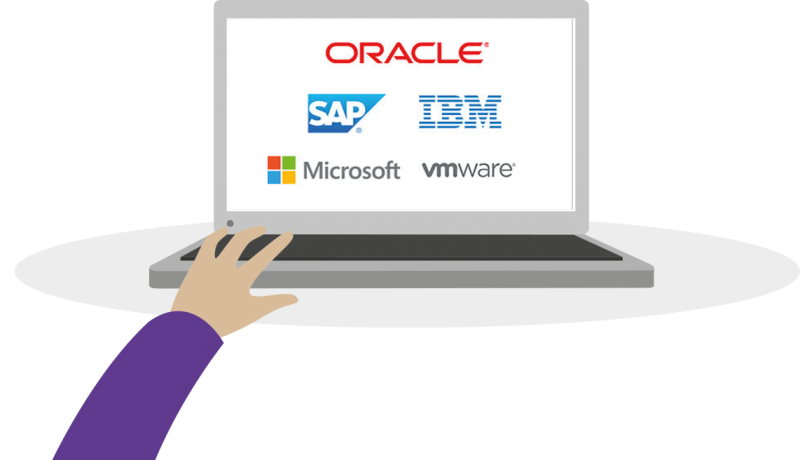 License Manager features built in license intelligence to automate reconciliation. Users can allocate their license entitlement effectively and track their entire compliance history to report ROI. License Manager reports a full audit trail of all changes made to the ITAM estate as well as recording and tracking all license types; concurrency, processor, Client Access License (CAL), named users etc. License Manager and License Dashboard Portal allow SAM Managers to easily share ITAM data with key stakeholders in an organisation. Eliminating the time spent producing manual reports in Excel, License Dashboard Portal provides an intuitive and customizable ITAM data platform, allowing users to drive real-time insights into their IT estate. 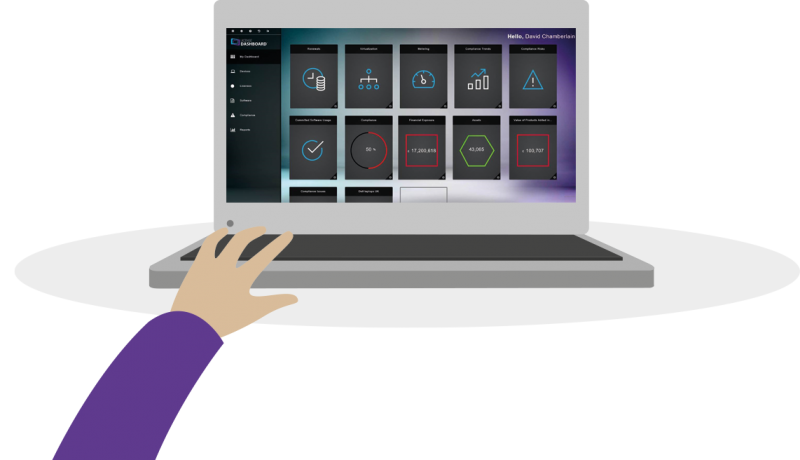 A web-based application accessible from any device, License Dashboard Portal is the SAM Manager’s best friend when it comes to reporting ITAM data. What Makes License Dashboard Unique? You’re searching for the right Software Asset Management solution for your organization. You need a tool or service that will not only ensure you are protected from licensing non-compliance, but will also optimize your software spend. A SAM solution from License Dashboard will take care of all this, but what is it that really makes License Dashboard unique? License Dashboard Portal is a flexible reporting and analysis solution, utilizing Qlik Sense technologies, enabling cross platform data visualization and discovery. LDP provides simple navigation, starting from customized tiles through to flexible dashboards and down to the detailed report information. From the seamless and automatic import of Microsoft Licensing Statements (MLS), to bulk data uploads from reseller records, to the wizard based entry of individual licenses, License Manager is designed to make the process of building an accurate and reliable license repository as painless as possible. With our managed service or on-premise solution you can be set up in days, not months. 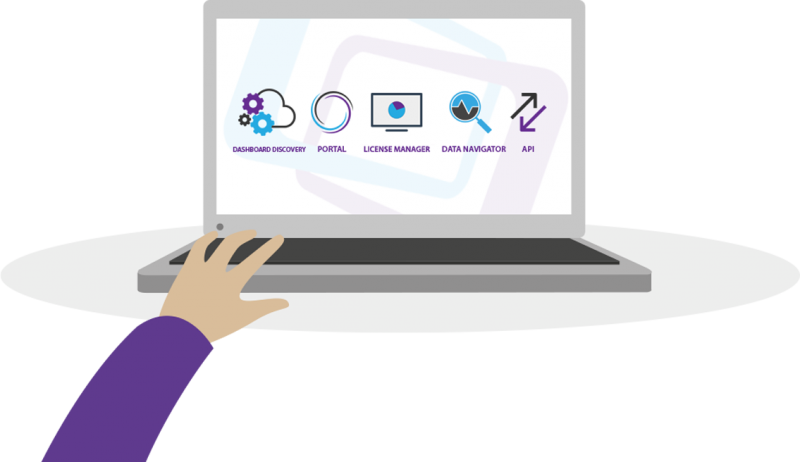 The latest feature within License Manager 11, entitlement ‘User Based Licensing,’ is designed specifically to solve challenges related to your vendors offering user based subscription licensing schemes. License Manager will help you understand who is assigned to what, and will reveal their exact entitlement to deploy across endpoints, automatically resolving multiple user subscription aliases to a primary user account. Software continues to develop rapidly and has become an ever more integral part of business. Managing that software with advanced software asset management processes is now more important than ever – from both a cost saving and compliance viewpoint. See how software has developed to the point that managing all of your licenses and entitlement manually is impracticable, time consuming and potentially risky.  License Dashboard has been helping organizations take control of their software assets for over ten years. Our SAM technology and services evolve with our customers, ensuring they have never been more prepared for a software audit. We’ve completed over 1,500 software asset management projects, saving our customers up to 30% of their overall IT spend within the first year of implementing our SAM solutions. Market leading software license specialists keep our customers ahead of licensing changes and remain compliant, using our agnostic tool approach. Rather than waiting for an audit request, our SAM technology and products highlight potential risks, confirm all devices and products are being efficiently consumed, and improve ROI on purchase decisions. 18th Apr 2019 – eBook – SAM for Office 365.